NTT Inc. - What is a Preventative Maintenance Program? In this modern economy, saving on operating costs has become a top priority for most companies. One effective way of cutting the operating costs to a minimum is using a preventative maintenance program. The maintenance helps in stabilizing the earnings by avoiding unnecessary glitches such as costly repairs and capitalizing on the uptime of available resources. Preventative maintenance refers to regular and routine maintenance aimed at keeping the equipment in working order, while averting any unplanned downtime and expenses from unforeseeable equipment failure. Preventative maintenance requires careful planning and scheduling before the actual problem arises. In most cases, the preventive maintenance occurs on a predetermined schedule and is designed to improve efficiencies by limiting the amount of reactive work and helping the equipment management team to become more familiar with the machines they’re working with. Most importantly, the process can assist in the early identification of problems before they occur and help in prolonging the life cycle of the equipment. Who needs a Preventative Maintenance Program? If you have industrial machines in your facility, you need preventative maintenance. In any industry, heavy machinery is the most expensive and most crucial equipment that a facility owns. Heavy machinery is what makes it possible for most of the industries to operate on a large scale. Another reason why firms with large machinery should prioritize a preventive maintenance program is worker safety. Defective machinery does not only destroy goods, but also poses potentially life-threatening risks to the workers. According to a report by Occupational Safety and Health Administration (OSHA), more than 10-15% of all the fatal industrial accidents are attributed to maintenance negligence. Preventive maintenance and the scheduled appointments can reduce the chance of large machinery breakdown and can also provide a safer working environment. Below are some of the benefits of incorporating the program in your facility. It might cost more money in the short term to go through preventative and predictive maintenance. But ultimately, it’s much less expensive to spend a little on maintenance than the massive cost of replacing an entire machine. When equipment is not working at its optimal condition, the risk of accidents is bound to increase. Preventive maintenance can include conducting a safety hazard analysis and ensures that the workers will be better protected from on the job hazards. In general, when machinery is working in less-than-favorable conditions, it will be worked “harder” to maintain the production level. The extra strain translates to extra energy consumption. Whether it is the electricity bill or oil/diesel bill, a preventive program will help in reduction. With preventive maintenance, you can always be a step ahead in how your machinery works. You`ll be in a position to know that mechanical failure is bound to happen, allowing you to take proactive measures before it occurs and costs your company money. This Sounds Great, but Where Do I Start? Preventative maintenance starts with education. 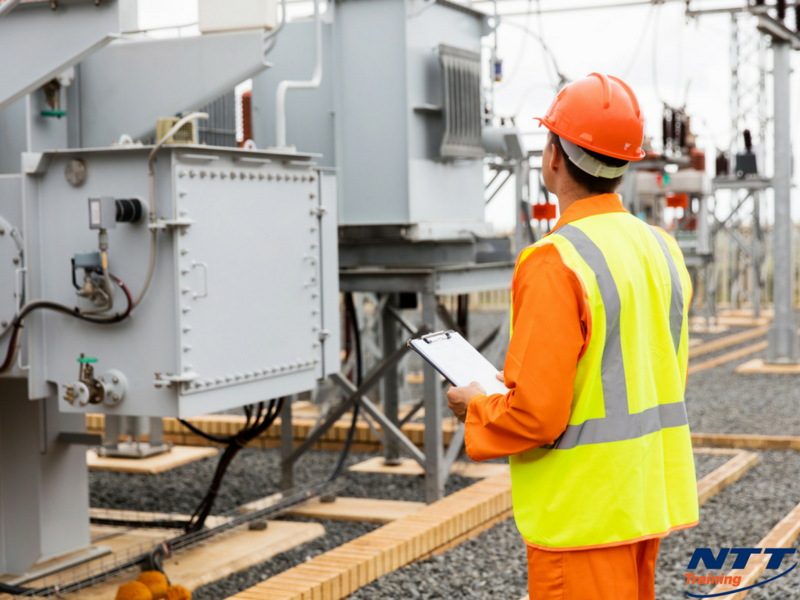 Workers need to be properly trained in order to recognize problems before they happen and care for complex and potentially dangerous equipment. If you’re interested in learning about more about predictive and preventative maintenance training, NTT Training offers several courses to suit a variety of needs. For more information, be sure to connect with NTT today.